It’s that time of year, when Digilent packs up and heads down to the annual Electrical and Computer Engineering Department Head Association (ECEDHA) meeting from the 17th-22nd of March. This year we will be going to Monterey Bay, California to participate in discussing the biggest issues facing ECE departments across the country. This year’s topics include procurement of research funding, student retention in undergraduate curricula, how to structure programs for accreditation and our favorite, what technologies are available! You can find Digilent in a few places. 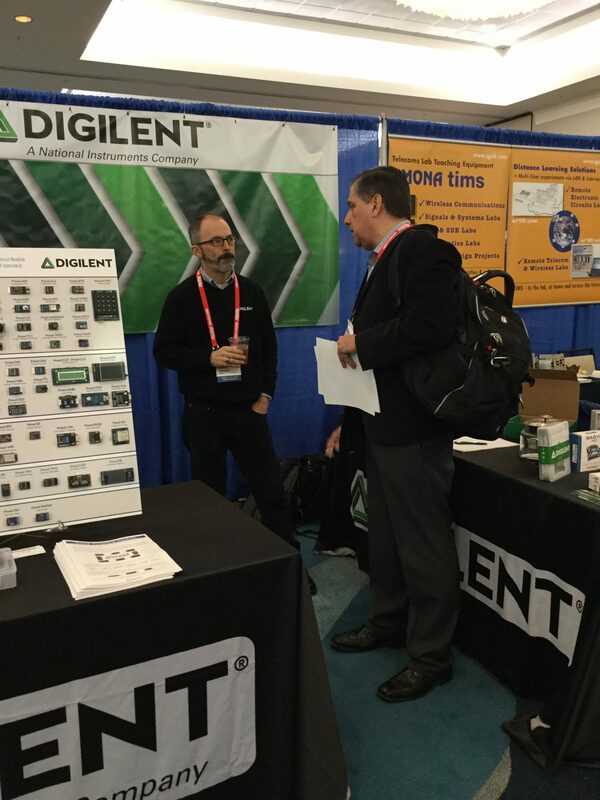 The first place you can find us is at the Industry Spotlight session, Sunday at 11:30, where Steve Johnson, our President, will highlight several of Digilent’s newest products as well as some new benefits for registered academics. The second is on the Expo floor. 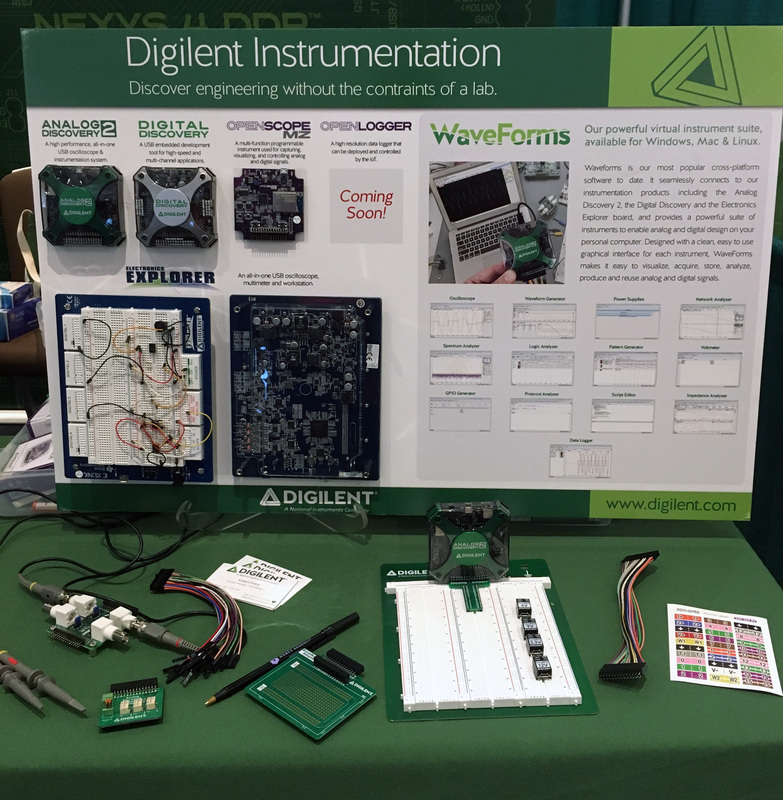 Our booth (#401) will be showing FPGA technologies for education, the latest Instrumentation additions (including all of the new Analog Discovery accessories), Pmods and a few sneak peaks of our new products. Lastly, if you aren’t able to make it to Monterey Bay, we will be live tweeting and sharing the event through our social media. We are looking forward to the event and can’t wait to share it with you. 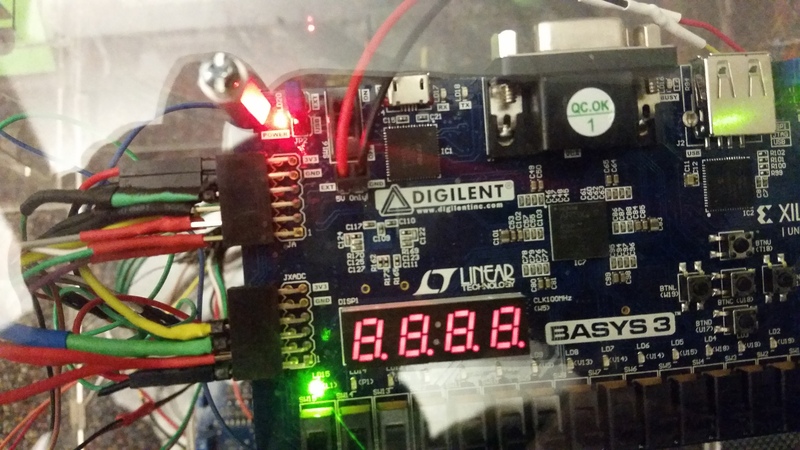 Previous Article What is an FPGA?